Problems occur due to improper diet. So first you have to correct your daily routine. It is important to eat in right way and right diet. It is important to adopt healthy habits to manage daily life. Today, we give you a few tips which keeps you healthy and your routine will also remain good. Eat healthy food: Normally, we eat what is quickly available, whether they are healthy or not. But you must try to eat healthy stuff as much as possible. 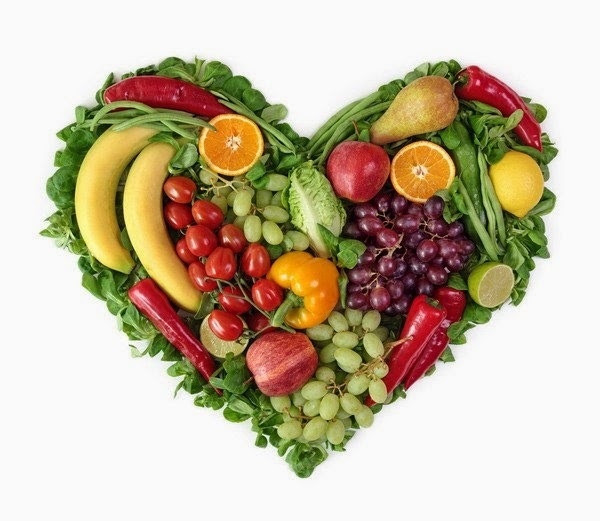 Always eat fresh green vegetables and fruits such as carrots, radishes, apples, peas and berries. Eat brown bread instead of white bread in breakfast. You can also try oats, brown rice instead of bread. The morning breakfast is always healthy and has protein, vitamins. Sit properly while eating: Whenever you eat you must have to sit and eat properly. You do not know how much you eat more than your diet when you eat while standing. Sit at your convenience whatever you eat. Drink plenty of water instead of other liquid: Often people have the illusion that the cold drink or other liquid fulfill the water supply. Indeed, it is not. You have to fulfill the desire of water. Calorie increase by drinking cold drinks, soda, juice etc. It is good that you drink water instead of all these things. Diet soda does not have any nutrition value sugar level increases as it is sweet. The risk of getting diabetes. Toxin removes and blood circulate properly by drinking water. Eat snacks instead of chips, junk food: Fat increases by eating chips and junk food in office time. This invites diseases. So if you have the same habit you must have to change it. It is a bad habit. It is better you eat fruits. You can keep apple, orange or banana while going to office or outside. The body will remain healthy and mind will remain fresh by eating fruits. Eat colorful salad: The advantage to eat salad is you get complete nutrition and low calories. Different colors of vegetables contain different nutrients. So you choose colorful vegetables and mix it. Spinach, lettuce, tomatoes, carrots, mushrooms, cucumber etc. have minerals, anti-oxidant, vitamin A and C, potassium and fiber. Chew well: Children get advice from the starting that they should chew properly but they eat in hurry. Anything should eat slowly and in fewer amounts. It takes 15 minutes to realize that your stomach is completely filled. If you eat quickly you will eat more and it cause damage.